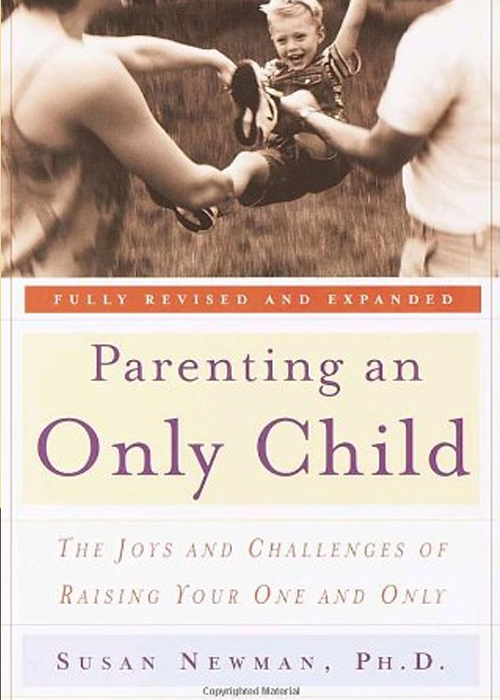 The 14-Day Family Bonding Challenge - Parenting Expert, Susan Newman Ph.D. 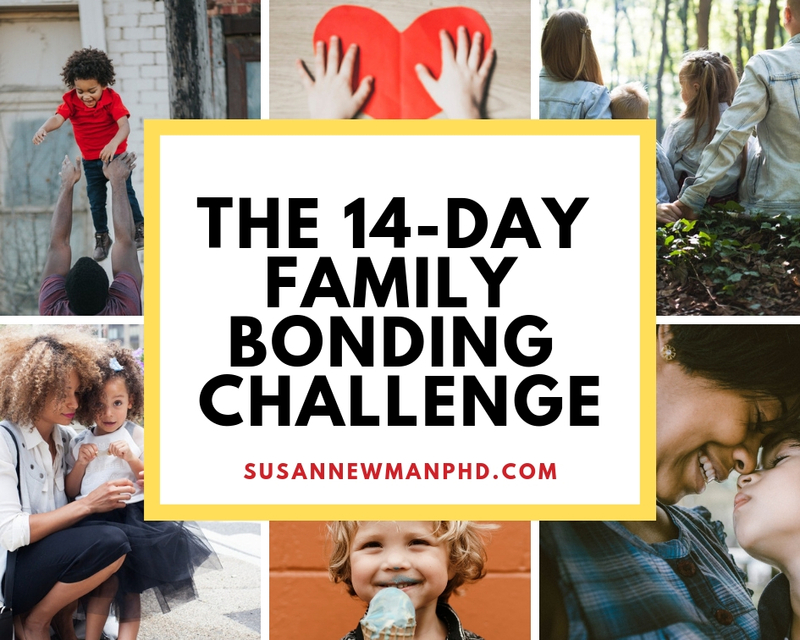 The 14-Day Family Bonding Challenge - Parenting Expert, Susan Newman Ph.D.
Is your family up for the two-week challenge? This family bonding challenge contains two weeks of simple, fun activities that take a short amount of time but can build a lifetime of memories. Life swirls at a hectic pace all around us, so I wanted to provide parents creative activities or rituals that capture a child’s attention. 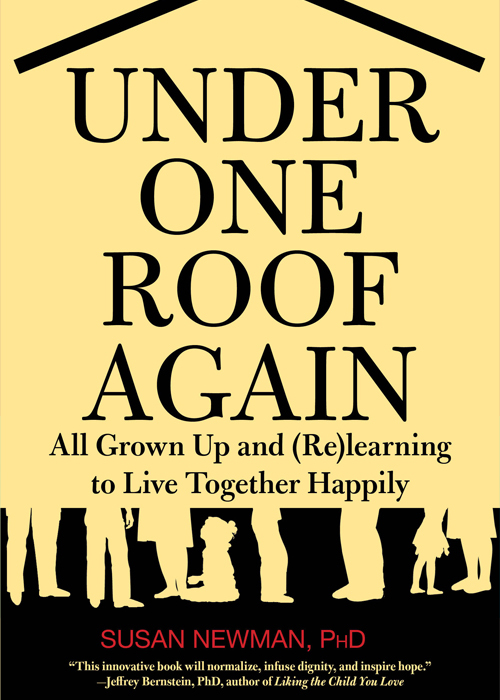 This family bonding challenge can work for families of all sizes and with children of varying ages. 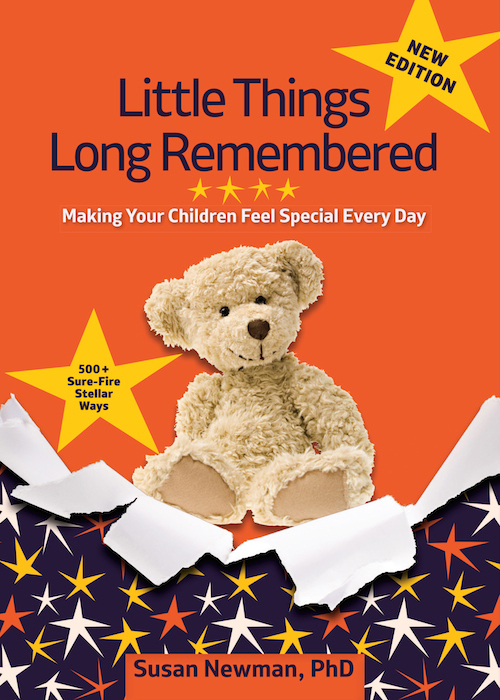 The challenge is adapted from my book, Little Things Long Remembered: Making Your Children Feel Special Every Day. 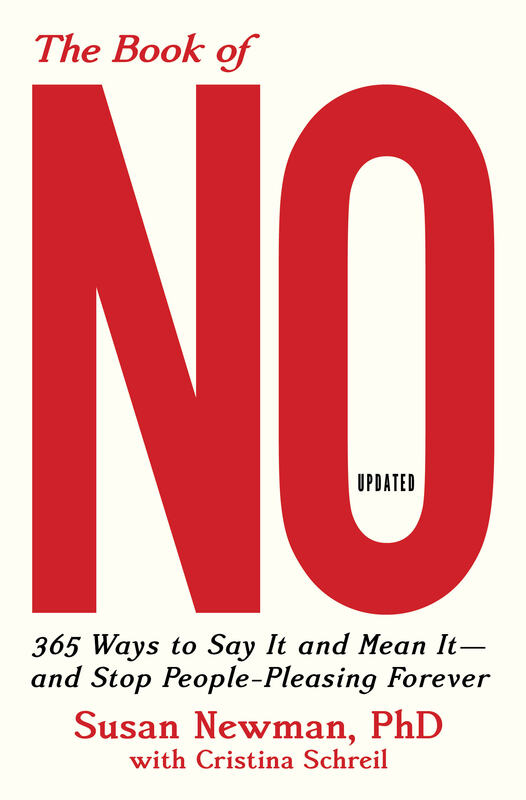 In it, you’ll find hundreds of tips—arranged conveniently by time frames or special occasions. 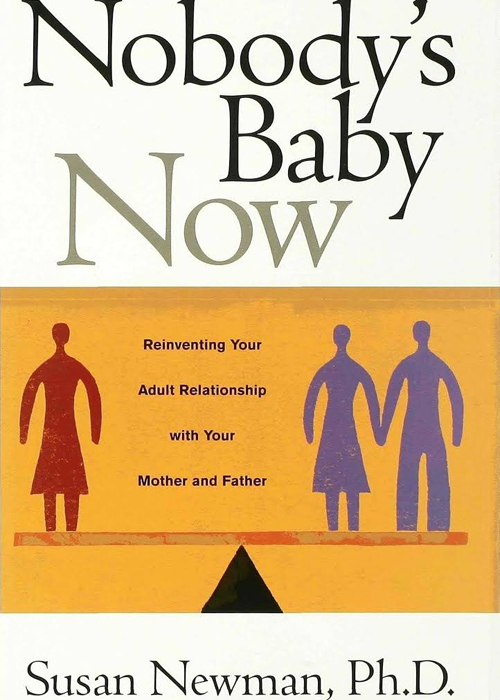 For example: activities that take five minutes or less; treats or activities for when parents are out of town; creative birthday rituals; special circumstances; and new holiday customs that foster family togetherness. Yes—I’m challenging you! I’d love to hear how it’s going and, more importantly, how your kids liked these ideas. 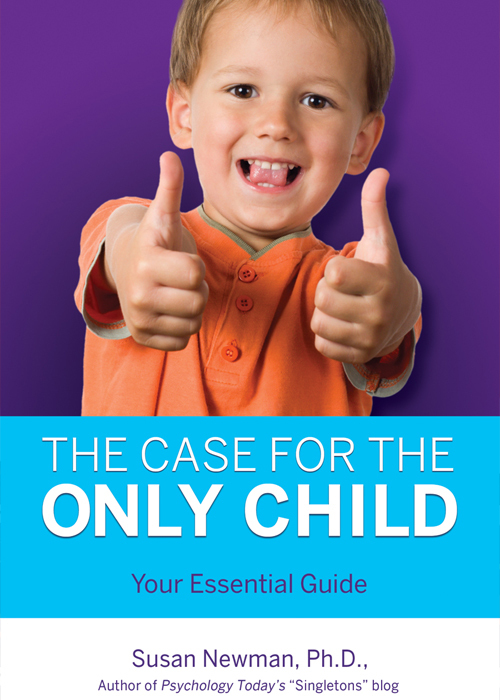 For a PDF version you can easily print, click here.